What is a Foam Encapsulated Mattress? 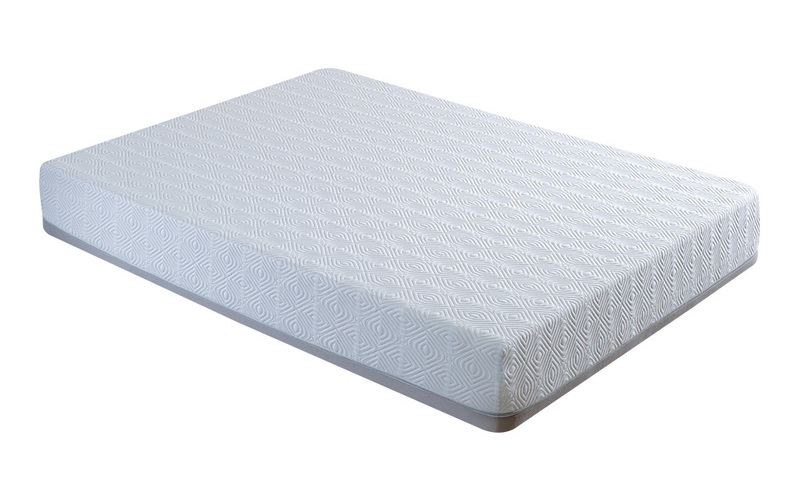 Foam encapsulated mattresses work by encasing the inner mattress fillings within a supportive foam border. Essentially, foam encapsulation is a "box" of support foam that reinforces the whole mattress. This outer foam border helps to improve mattress durability, reduces the likelihood of sagging and prevents a feeling of "roll-off". 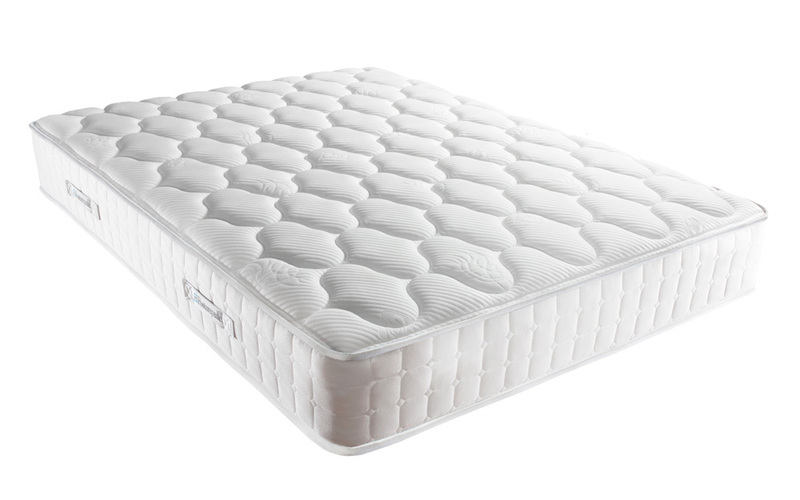 Additionally, foam encapsulated mattresses may also feature a layer of support foam above the springs. This acts like a "lid" and ensures the mattress surface is well supported. A comfort layer made from memory foam, latex or gel foam - and a cover - completes the mattress. Whilst it's possible to find foam encapsulation within a wide range of mattresses, our foam encapsulated mattresses usually contain memory foam and pocket springs. What are the benefits of foam encapsulation? If you're looking for a sturdy, supportive mattress, a foam encapsulated mattress is a good choice. Read on to discover the benefits of extra mattress support. High-density support foam helps to reinforce the whole mattress, preventing sagging. Say goodbye to that "roll-off" feeling: sturdy edges mean you can enjoy support right the way across the mattress! Sleeping space is maximised with edge-to-edge support, which is especially important if you share a bed with a partner. What foam is used in a foam encapsulated mattress? A foam encapsulated mattress is typically made from reflex foam. A type of polyurethane foam, this support foam is branded as 'Reflex' by British Vita. 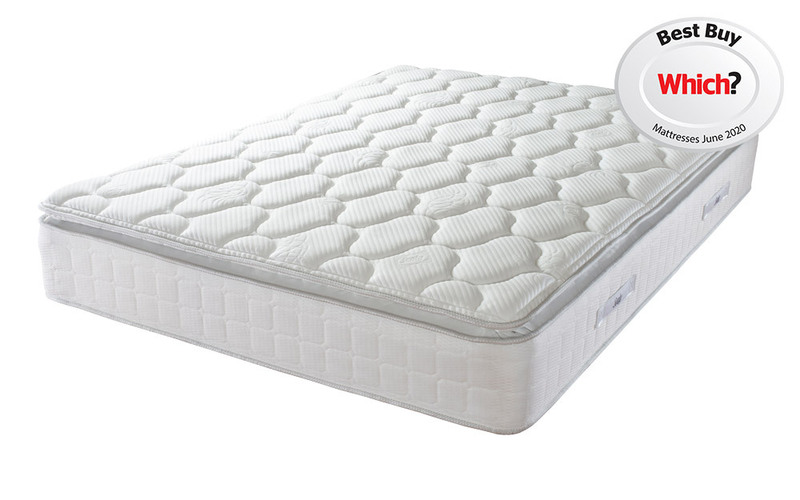 This high-density foam surrounds the mattress springs for enhanced support and firmness. Additionally, reflex foam features incredible bounce-back properties, which helps to reduce the risk of sagging and helps maintain the shape over time. 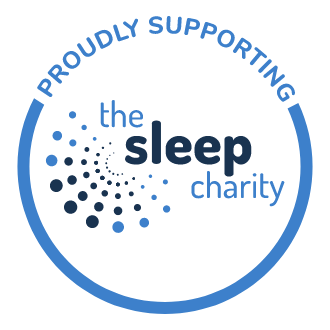 If you'd like to read more about reflex foam, check our advice page, what is a reflex foam mattress? What's inside a foam encapsulated mattress? 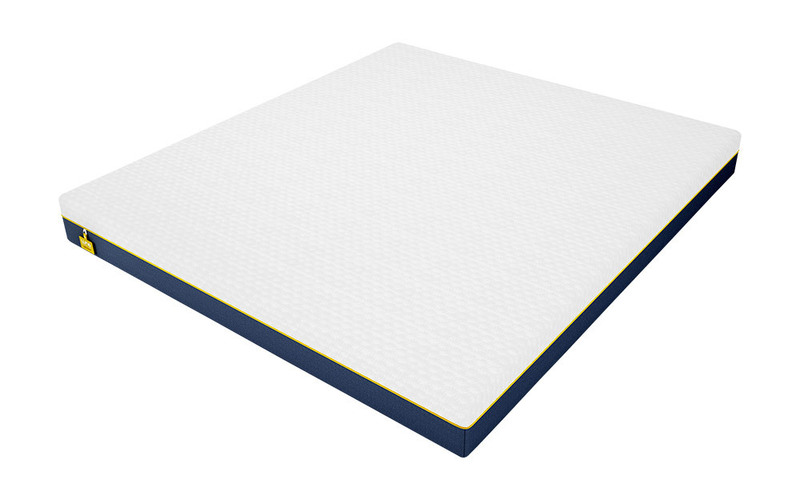 As with all mattresses, there is a great variety of foam encapsulated mattresses. "Foam encapsulated" simply refers to the high-density foam support border; many encapsulated mattresses feature pocket springs or open coil springs (also known as standard springs) and an additional comfort layer. This comfort layer is most commonly found on top of the foam "box". There are many different comfort fillings available, and each will affect the overall feel, comfort and support of your mattress in different ways. Superflex foam offers a slightly softer, more sumptuous feel for luxury comfort and gentle support. 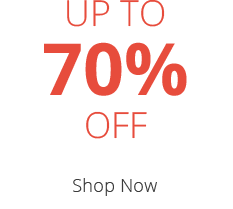 Our most popular type of foam, memory foam offers responsive comfort and adapts to your movements as you sleep. 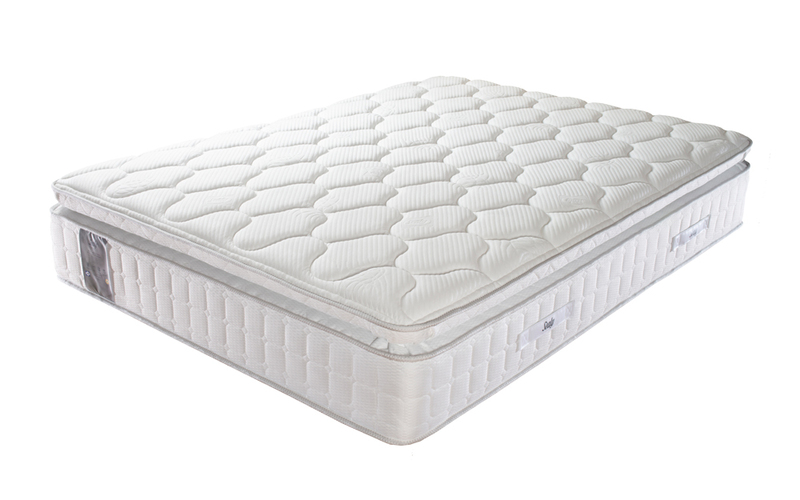 Also known as reflex foam, high-density foam offers a more supportive sleeping surface. Do I need to turn my foam encapsulated mattress? No, you don't need to turn your foam encapsulated mattress. Easy to care for and maintain, foam encapsulated mattresses are single-sided due to the reflex foam base and encasement. You only need to rotate your encapsulated mattress from end-to-end - we recommend doing this once every three months. It's a great option if you find it difficult to turn your mattress or would simply prefer the convenience of a single-sided mattress. Are foam encapsulated mattresses expensive? One of the main myths of foam encapsulated mattresses is that they are expensive to buy. However, this isn't the case! In fact, foam encased mattresses are great value for money since the mattress edges and sleeping surface are less vulnerable to sagging. Built with longevity in mind, encapsulated mattresses offer a durable and sturdy sleeping surface. Are you looking for a new mattress? 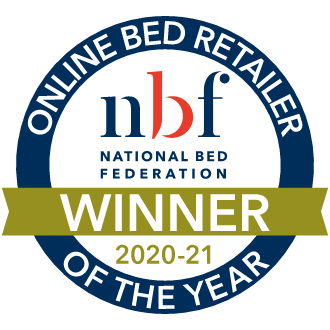 Read on to discover our best-sellers - and let us help you choose from a range of competitively priced mattresses to suit your budget. Choosing your foam encapsulated mattress couldn't be easier. Take a look at our top-sellers, highly rated by our customers. Complete with pocket springs and memory foam - read on to discover the ideal foam encapsulated mattress for you. In conclusion, foam encapsulated mattresses are the ideal solution if you are looking for a supportive mattress that will last. Thanks to the innovative reinforced edge, these mattresses offer greater sleeping surface, maximised support and help to prevent sagging. Additionally, many of these mattresses also come with a luxuriously deep memory foam layer for enhanced comfort. Can't find your perfect foam encased mattress? Don't hesitate to give us a call.